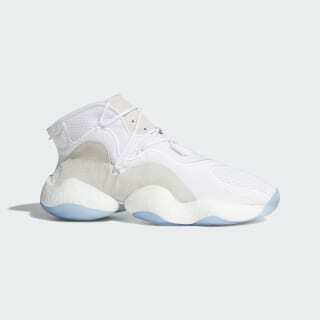 Iconic '90s B-ball sneakers with a podular Boost midsole. Worn by legendary B-ball players, this '90s style featured a look so unconventional that it was called Crazy. 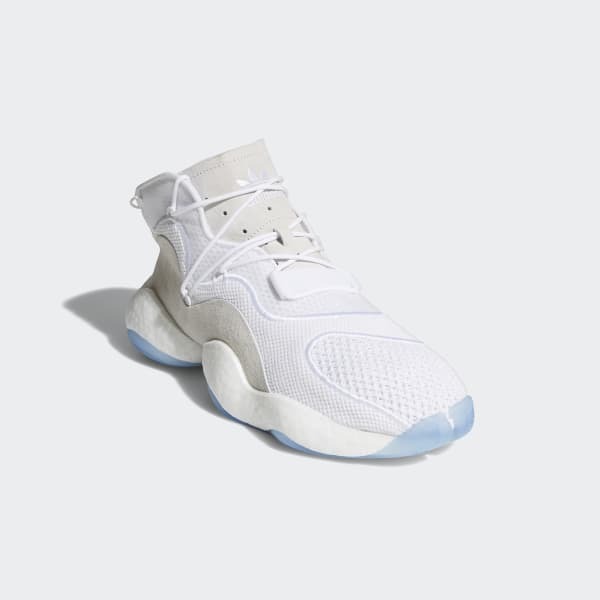 Inspired by the era's "Boost You Wear" concept, these shoes revive the retro design with a BYW midsole that features a triple Boost pod system for a responsive natural feel. The mesh upper shows off wavy textured suede overlays.